Motivational Videos That Will Inspire You! Below are some motivational videos that will lift you up! 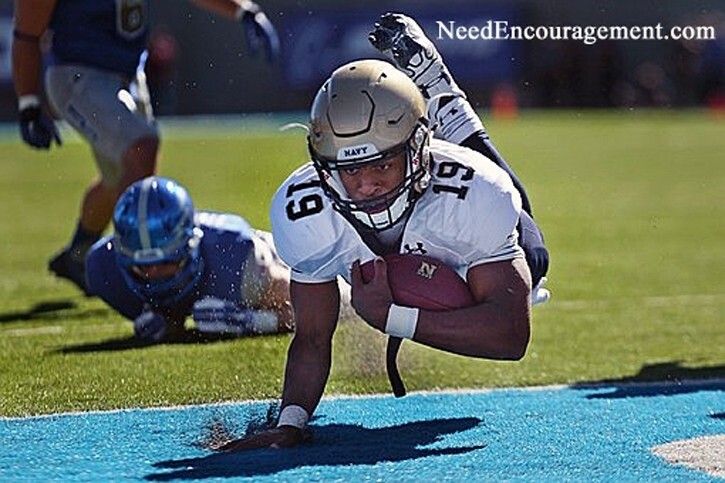 Here are some encouraging scriptures about motivation. Short Videos Packed With Encouragement! 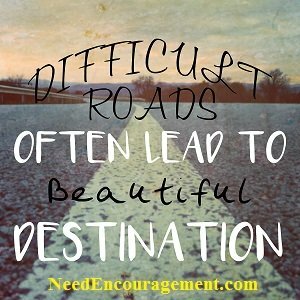 Find those beautiful destinations with encouragement found in our sitemap! Do You Know About The Gospel Of Luke? Do You Enjoy Motivational Videos! Motivational Videos Can Make A Big Impact On Us! Watch motivational videos on youtube! On this page are some motivational videos to inspire and encourage you. 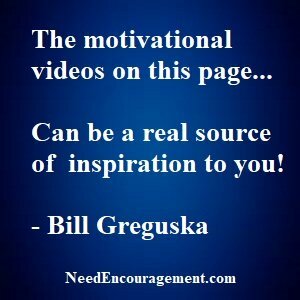 Motivational videos can make a big difference in your outlook. It is an excellent way for you to get out of your “business as usual” attitude. The motivational video links on this page can prove to be very encouraging, and can hopefully motivate you to heights more significant than you could imagine. I remind you, and I caution you to be sure to include God in your plans because if you do not, your plans will not succeed the way that you would hope them to accomplish. I have personally done it both ways, with God’s help, and on my strength and have learned my lessons the hard way. You might without the help of God, you might find some form or success in life, but you will never see the peace of mind or joy without God directing your steps in the long run. An excellent motivational video can get you up and run; the problem comes in when we do not allow God to direct your steps or when you let Satan get in your head and discourage you or blame you. My suggestion to you is that you get an accountability partner to help you so that if or when you fail, that you will have someone to help you get back up on your feet. What should be the Christian view of Harry Potter? Motivational Videos Like This Love Letter From God! Motivational Videos To Help Inspire And Encourage You! When you can’t find happiness on your own? What to think about at times when things do not work out the way you hoped? Where can you find encouragement for yourself? We all have a cross to bear in our life. When you feel can’t take another step by yourself. How can you change a bad day into a good day? Look out for others not only yourself. Share your two-minute story about yourself. Want some answers to some of your questions? What have you learned in your life so far? What do you do with your free will?